Lishka Financial™ provides, you our client, an educated alternative for investing. Lishka Financial™ excels at explaining the pitfalls and advantages of complex investment programs. Lishka Financial™ is not limited to proprietary, "in-house" products, allowing you to choose the most competitive investments available. Lishka Financial™ is a independent financial planning firm licensed with Crown Capital Securities, L.P., a full-service broker-dealer serving independent financial advisors nationwide. Crown Capital Securities is a members of the Financial Industry Regulatory Authority, Inc. (FINRA) and Securities Investors Protection Corporation SIPC. Crown is an independent broker dealer intent on providing you the highest quality service. Because we are independent, Crown gives its financial advisors the freedom to decide which products are the best fit for you. More importantly Lishka Financial™ has access to a wide array of the most respected products and services available in order to best meet your goals and objectives. Crown Capital is very selective about who qualifies to become an advisor of Crown Capital Securities. To help us stay on top, we have placed an emphasis on education by providing the latest in industry news as well as comprehensive training programs. 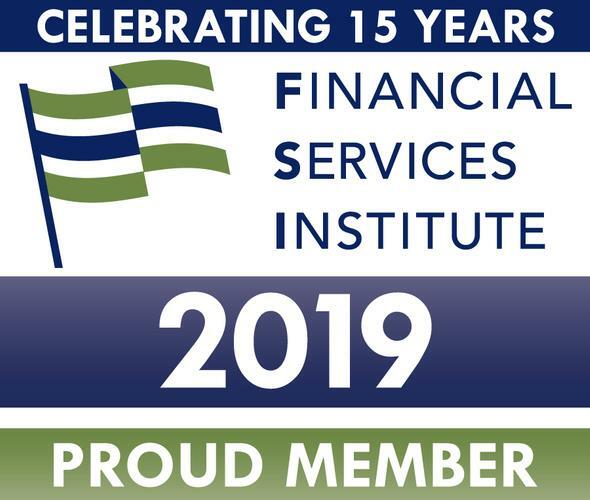 Since 1986, our clients have enjoyed financial services at the leading edge of the industry. Lishka Financial™ can also address your business and family insurance needs. Build YOUR future with the Lishka Financial™ team! Fee waived on first consultation! CLS sits down with financial advisor Anthony Lishka ChFC®, Lishka Financial™, where he talks about how it’s Lishka Financial's responsibility to help their clients reach their financial goals and how it all begins with trust. Why an Independant Financial Advisor?